Samsung’s first 8K TV costs $15,000 and will start shipping in the US in late October. 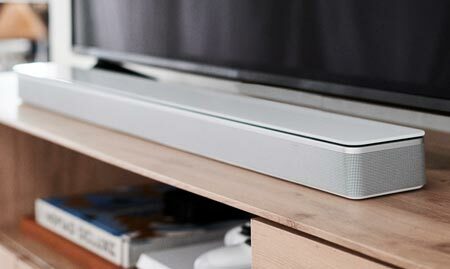 The 8K LCD TV features Samsung’s latest technology including the external One Connect box. In Europe, Q900R will be available in a total of three sizes; 65, 75, and 85 inches. In the US, only the largest 85-inch screen has been confirmed. 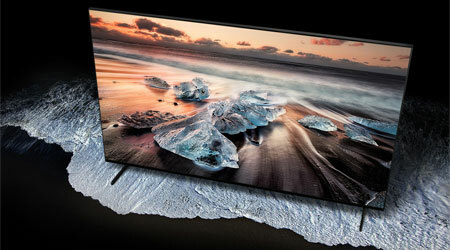 This massive TV will be available this month to mark the official start of the 8K era – four times as many pixels as 4K. 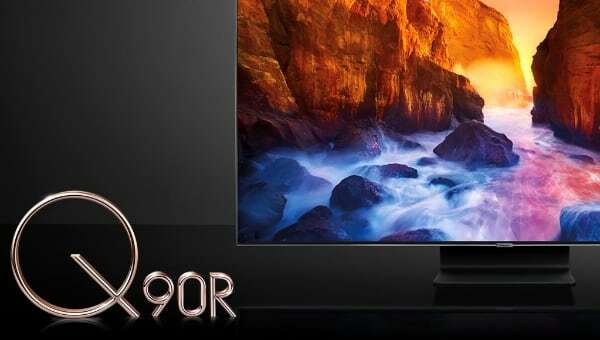 The TV was unveiled at IFA 2018 in Berlin where Samsung touted its “real 8K resolution” and upscaling capabilities, powered by a ‘Quantum Processor 8K’. The company spent a lot of time demonstrating the upscaling capabilities, partly because there is almost no 8K content available. The TV is not compatible with YouTube 8K either. At launch, the TV will be limited to 8K30 (30Hz) but a solution for 8K60 may be provided at a later point, the company said. - “Future and certain third party standards not guaranteed or may require additional device/adapter purchase. 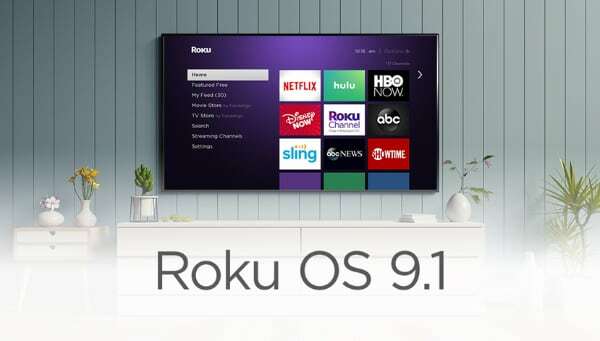 Complimentary HDMI 8K 60Hz upgrade included (contact customer support),” the website reads. 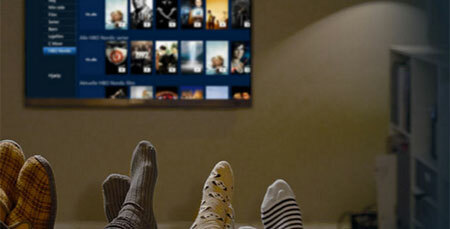 Q900R uses an LCD panel with a full array local dimming backlight similar to the one in the Q9FN 4K model. 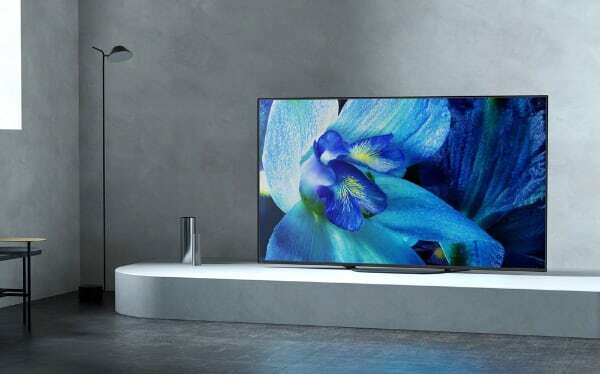 This 85-inch TV can hit a maximum of 4000 nits peak brightness but as discussed in our hands-on article, the limited number of dimming zones means that a 1000-nits OLED TV at times produce specular highlights that look brighter. Peak brightness is not just a number – it is a context. The TV supports three HDR formats (HDR10, HDR10+ and HLG) but Samsung continues to shun Dolby Vision. 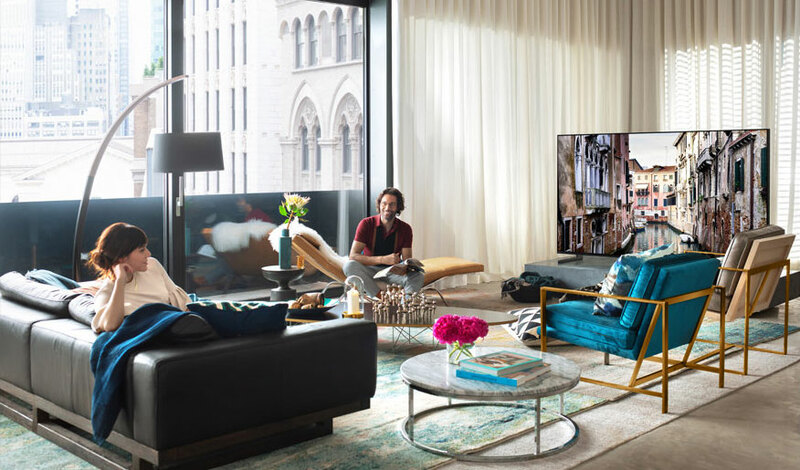 The TV also comes packed with Samsung’s latest smart features, including the external One Connect box for cabling as well as the One Remote. 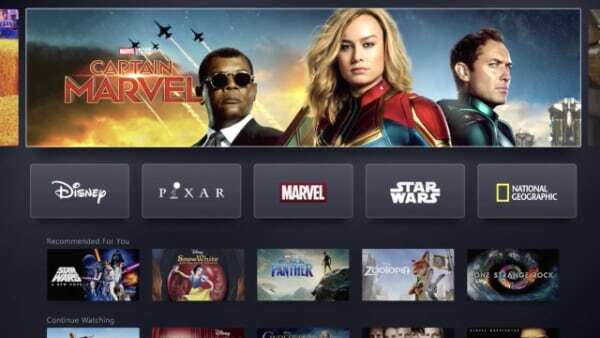 The Tizen platform offers access to apps such as Amazon, Netflix, and YouTube but be aware that the company still refuses to update Tizen in all existing TVs, meaning that you are stuck on version 4.0 after purchase. 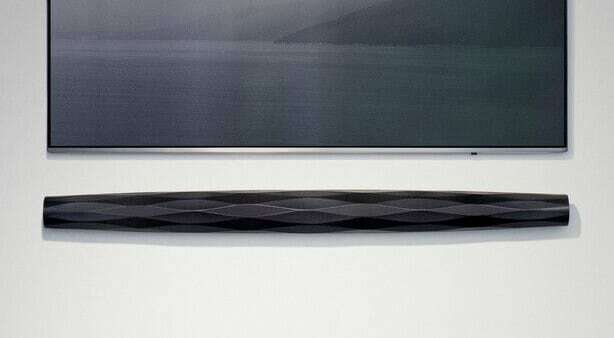 Samsung says that the 85-inch Q900R will “ship the week of October 28” in the US. It can be yours for $15,000 dollars.